I had a great conversation on This Woman's Words radio with the co-founders of Espre Dekor Fashion and Events. Deniece Allen and CJ Johnson have found the key to forging a long lasting partnership. They have a mutual respect for what each of them bring to the business to make it successful. Espre Dekor provides a platform for those up and coming in the fashion industry to showcase their talents. 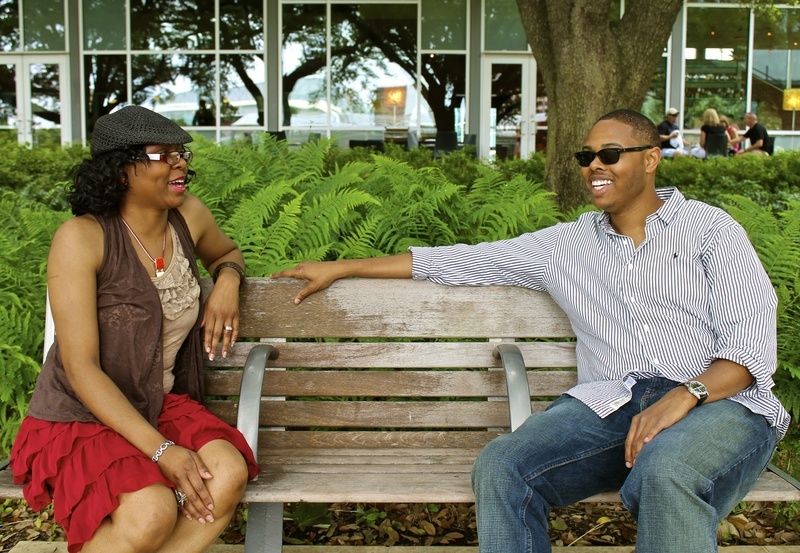 Deniece and CJ have a passion for fashion that is evident throughout our conversation. Click HERE to listen to Espre Dekor on This Woman's Words radio.